Exercise is powerful medicine that can help counteract the negative effects of Alzheimer's disease. I feel the primary benefits of exercise on treadmill will come from the reduction of insulin resistance. 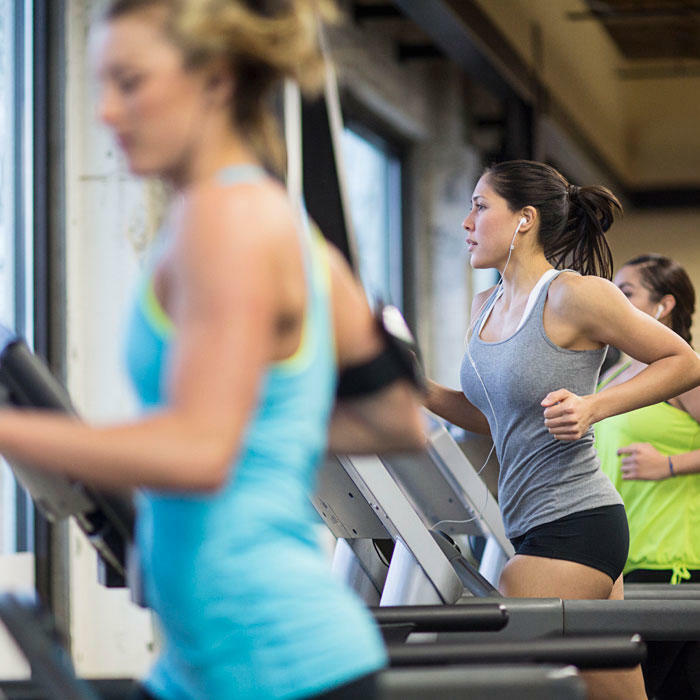 In fact, rather than running on a treadmill, do interval training as it has a far greater impact on insulin resistance reduction than steady aerobic training.